Moving Average (MA) is probably the most widely used technical indicator. Moving Average indicator does exactly what its name suggests. Basically, it takes the closing price for any number of periods, adds these numbers and divides by the number of periods. The result is then graphically plotted as a simple line on the charts. This is the most basic form – Simple Moving Average. 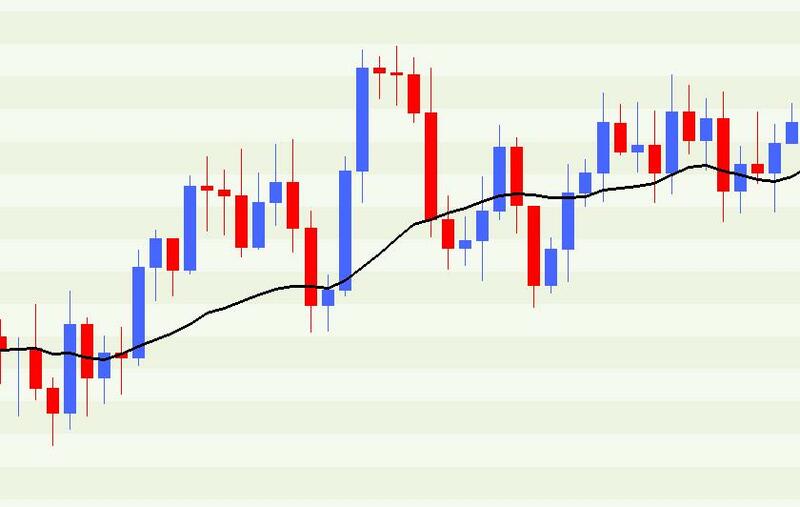 21-period SMA on EUR/USD daily chart. Source: FXtrek IntelliChart™. Copyright 2001-2011 FXtrek.com, Inc. So how to use Moving Average (MA)? The book “Secrets of High-Yield Currency Trading” describes a simple yet highly effective technique of how to use MA’s to identify and confirm the trends.